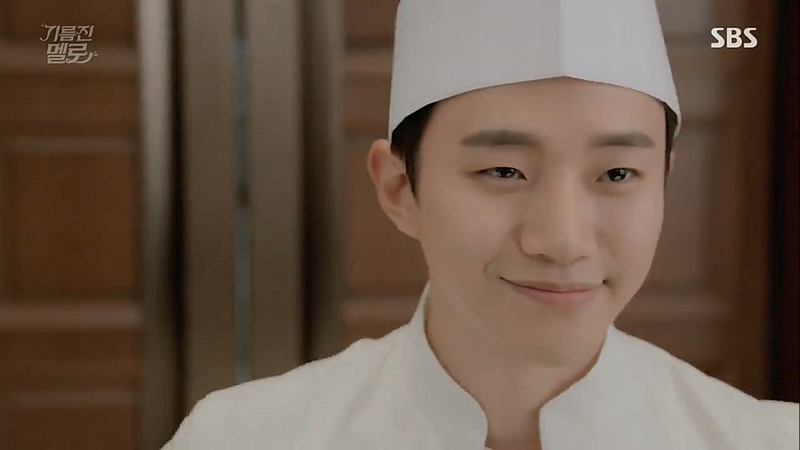 Seo Poong (Lee Jun Ho) is a talented Chinese food chef, who after being fired and separated from his wife vows to get revenge. Do Chil Song (Jang Hyuk) is an ex gangster who is trying to run a Chinese restaurant in order to make a better life for his underlings. Dahn Sae Woo (Jung Ryeo Won) is the daughter of a rich business man but life as she knows it is destroyed on her wedding day. They starts to run a Chinese restaurant. Seo Poong is crazy about his wife and Chinese food. He is dedicated to his work and believes in his skills but after being stabbed in the back by his boss and wife he wants revenge. 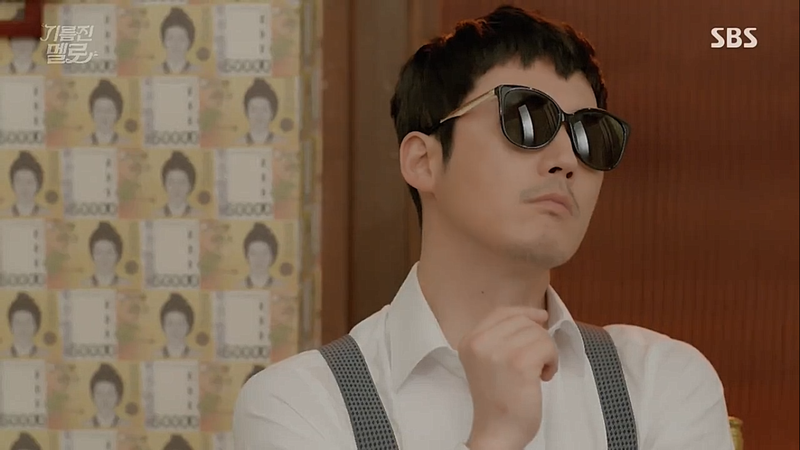 Seo Poong goes to Do Chil Song, an eccentric gangster who runs a money lending office and restaurant. Do Chil Song likes quoting Nietzsche and wearing sunglasses. 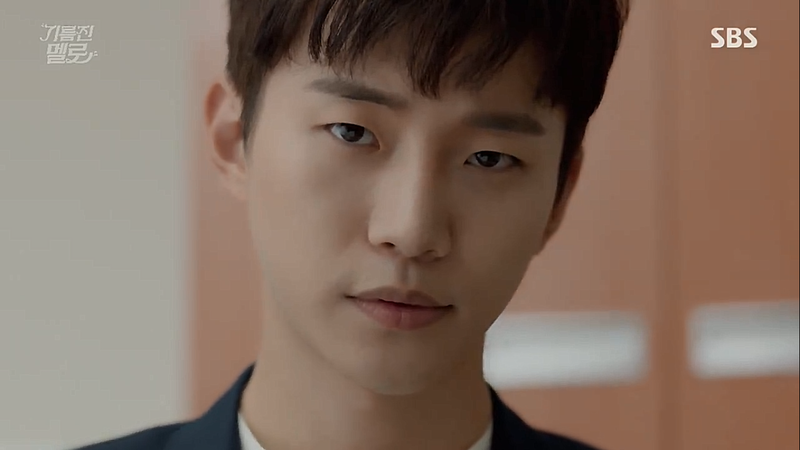 He is an excellent fighter who has a soft spot for Dahn Sae Woo since they met. Dahn Sae Woo is a daughter of a rich business man who likes riding and fencing. On her wedding day her fiancée is a no-show and her father is arrested. Before starting to watch this I was worried that I would have a really hard time choosing whether to root for Jun Ho or Jang Hyuk. After they ruined the drama (at least for me) in the beginning I won’t have to suffer the heartache of having to choose. So why is this drama ruined for me even before it properly began? Like I said in my post Drop It Like It’s Hot!, there is one cliché I can’t stand: incurable disease. *edit 5.16.18: It has been pointed out to me that none of the main leads had an incurable disease, it was a ruse. 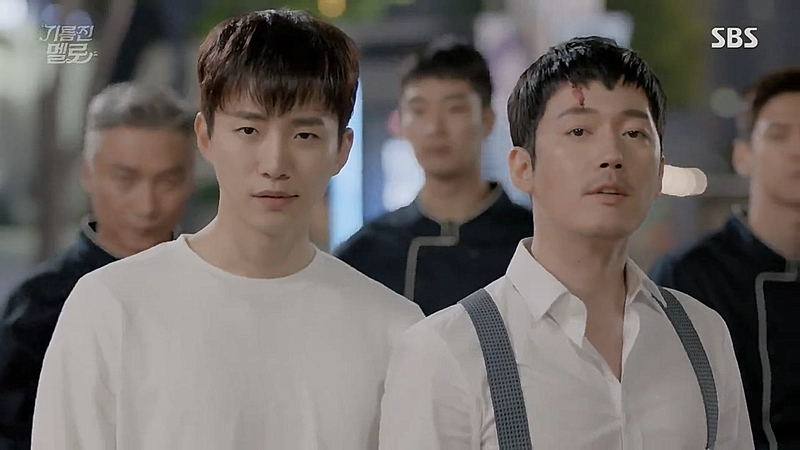 I did make it into the fourth episode of Greasy Melo and I liked the idea of Seo Poong being able to get his revenge by cooking, even though in the beginning he was way too oblivious (by choice) to what his fiancée was up to behind his back… Jang Hyuk of course was great as an odd ball gangster. I would have loved to see bromance between these two. A bit of a spoiler, though they say it in episode 5/20, but it’s not the female lead who has cancer. So you might want to give it one more chance.